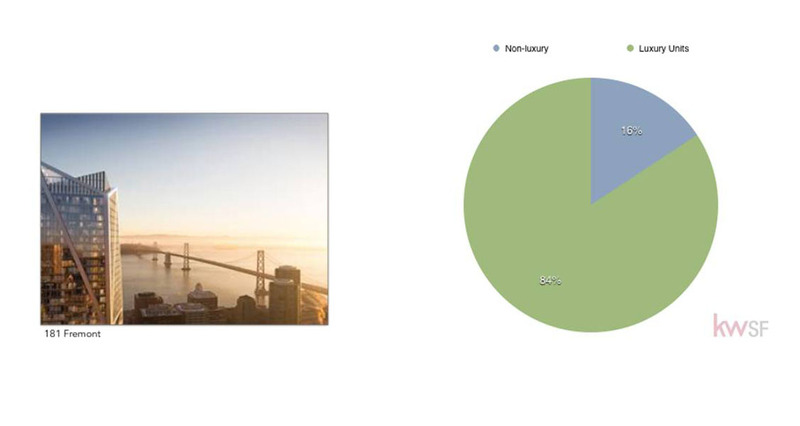 The rolling average for condos in SoMa has remained relatively stable, fitting in a range between 2500 an 3000. Most of this new supply originates from luxury condominium developments. 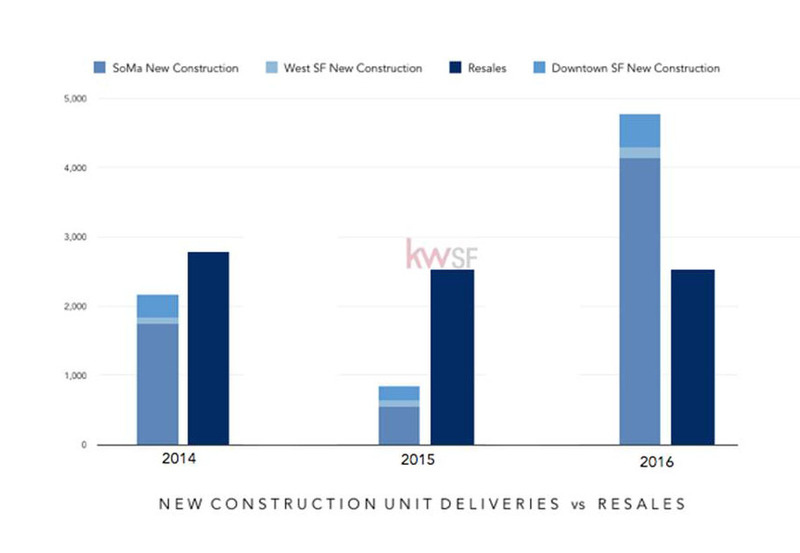 San Francisco – and SoMa more specifically – will see an unprecedented glut of new construction condos come to market in 2016. New supply is set to far outpace resales for the first time.